Since this feature continues to prove popular with you readers, we’re back with more electronic product suggestions from our customer service team. This week, our featured product picks keep cord-cutters in mind. This week our product picks are from our two newest team members. First we introduce Ryan McDonnell. 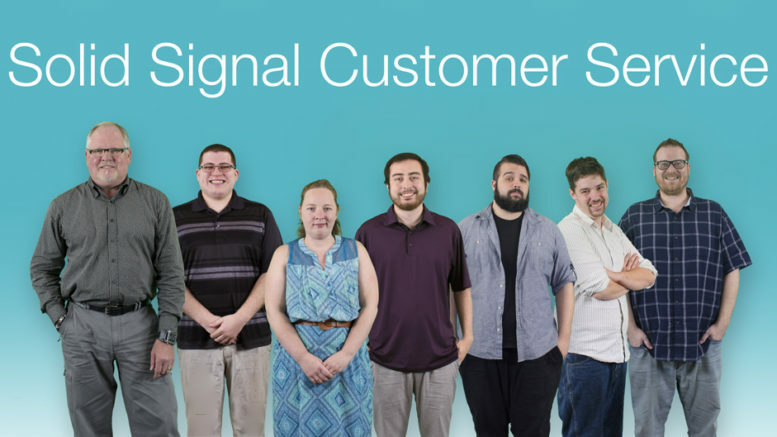 He is the latest addition to Solid Signal’s customer service department. 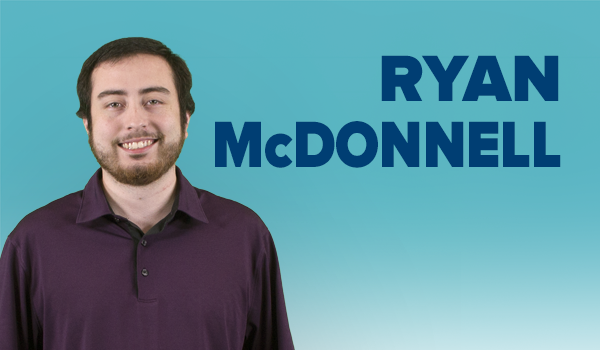 Ryan has learned so much during his time here, and his knowledge led him to satellite TV. He enjoys helping others get the set-up they want. Ryan says he’s never been happier with his tailgating entertainment system. This week, he recommends a satellite dish in hopes that you’ll get as much out of it as he does with his. Ryan recommends the GM-6035. He added “This is my favorite portable dish! Setting it up is super easy and it’s perfect for all my tailgating events. I even have the choice of using this dish with either DIRECTV or Dish Network. This is definitely the way to go for a portable dish!” This satellite dish can be roof mounted, mounted on a rear cab, or simply used with a tripod mount. The year that Kevin has been with Solid Signal has been time well spent. Kevin grew tired of his costly cable bills. This inspired him to cut the cord in favor of a TV antenna. 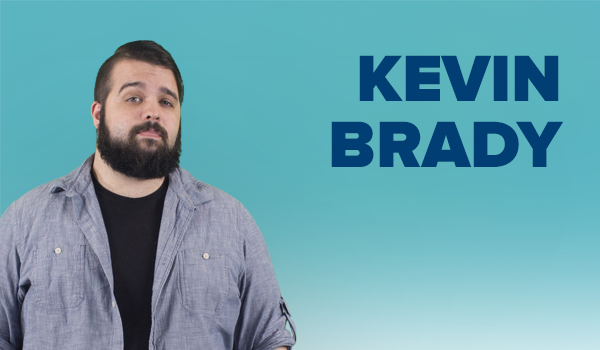 Having become a cord-cutter himself, Kevin is better able to help anyone who wants to enjoy free HDTV in their local TV market. It should come as no surprise, then, that his electronics product recommendation is a versatile TV antenna that nearly every cord-cutter can use. Thank you for coming back for more of our customer service team’s recommendations. We thank Ryan and Kevin for taking the time out of their very busy days to talk with us. We look forward to more recommendations and tech deals from the team next week. In the meantime, feel free to search our vast online inventory for the electronic equipment you need. If you have any questions, call our experts at 877.312.4547. Solid Signal is your No. 1 source for the best electronic products and the best online deals! How many receivers can you have on a DIRECTV Account? Will DIRECTV ever make new standalone receivers? So, your antenna has bent elements. Is it worth it to fix it?